I recently finished The Hunger Games trilogy. I know I’m late to the party, but I always am when it comes to new Young Adult book series. I don’t know if it’s my inner, snobby professor, or my loyalty to The Little House on the Prairie series of my youth. Perhaps some part of me hasn’t wanted to betray the Ingalls family by falling in love with the Potters, the Cullens, or even Katniss Everdeen. But alas, I gave in. I usually do. For those of you who haven’t yet succumbed, let me set the stage. The Hunger Games are an annual, reality TV show set in Panem, a futuristic North America. Think Survivor gone dark – very, very dark. There are alliances, betrayals, and back stabbings (literally in this case). Twenty-four “contestants,” children between the ages of 12 and 18, battle to be the sole survivor. Everyone else must die. In the wealthy Capitol of Panem, the citizens watch on big screen TVs and cheer as one child after another is murdered. 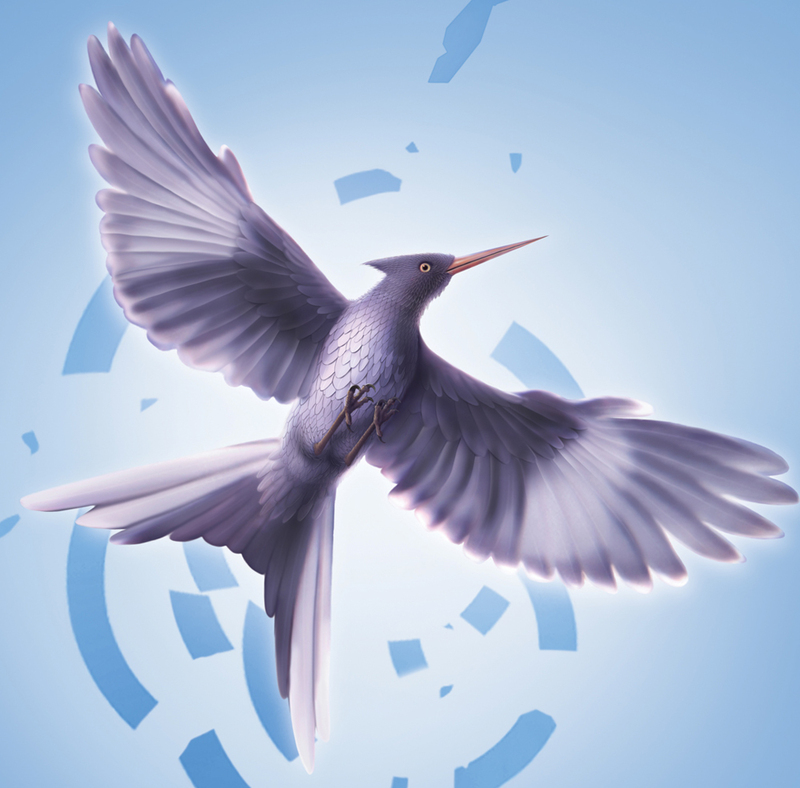 In the books, a Mockingjay is a songbird, which becomes a symbol of rebellion – against The Games, against oppression, against the tyranny of The Capitol itself. When a song fascinates a Mockingjay, it will repeat it perfectly, even after hearing it only once. Other Mockingjays join in and the song, begun by one lone human being, is spread everywhere. In the Districts, the poorer outlying areas of Panem, the Mockingjay is useful. In District 11, it sings the song of ‘quitting time,’ the end of the workday for the beleaguered population. In District 12, its songs bring some measure of joy and beauty to the grey-faced inhabitants of the coal-mining province. In the contest arena of The Hunger Games, the Mockingjay helps the heroine and her allies find one another, a way of saying, “I’m okay. Are you?” When words are not safe, the Mockingjay sings for desperate humans, communicating things they cannot say. Ultimately the Capitol cannot silence Mockingjays. Panem is a fictional America, but there are some striking and uncomfortable similarities to our culture today. In the affluent Capitol (which may be more like Hollywood, than Washington DC), the citizens are obsessed with cosmetic surgery and reality TV. They overeat and purge, while others starve. They rely on their high tech gadgets and silent laborers for just about everything and have little to no compassion for their fellow men and women. Above all, they are characterized by their smug superiority, their certainty that this is the way of the world, the natural order of things, simply the way it is supposed to be. If we are brutally honest, we might see versions of ourselves in the citizens of The Capitol. I am sure that was Suzanne Collins’ intention. But I live near a canyon, and as I woke to the sound of dozens of songbirds out my window this morning, I thought of something else as well. What if we are called to be Mockingjays? Not The Mockingjay, the violent, desperate, rebel whom Katniss Everdeen, the hero, becomes. I am talking about the songbirds, the ones who hear a beautiful melody and repeat it, taking the simple notes far and wide, sometimes for themselves, sometimes simply for the benefit of another soul, in need of hope. Can we be Mockingjays? Do we have the courage to confront The Capitol voices in our heads? The ones that tell us how to look and behave, what to believe and treasure? The ones that tell us that the way things are, are simply the way they should be? Is there another note being sounded in our lives, however faintly? Can we sing a song of hope? Of peaceful rebellion against authoritarian voices? What if others are waiting to hear our song, so they can join us and repeat it, so others can hear it too? I felt a little foolish writing this blog about a teen novel, but then I thought, Go on! Be the Mockingjay you imagine. And all I can do is encourage you to do the same. When you hear a song of truth, beauty, hope, love, or peace, repeat it. Repeat it as many times as you can throughout your life, until your song is heard by someone who will sing it with you. Don’t think it’s someone else’s job. Don’t think another Mockingjay will do it better. Don’t think that you weren’t made to do it. Its not Suzanne Collins’ job as a writer; or Bob Dylan’s as a singer; or even Billy Graham’s as a preacher. We can all be Mockingjays. Fast or Slow, It’s Okay. Occasionally on my morning walks I run into my friend M. We tend meet at the same place every time, at the top of a very long hill, finishing up our “work out” routines. I’ve walked; she’s run. I’m about to go down; she’s made her way up. 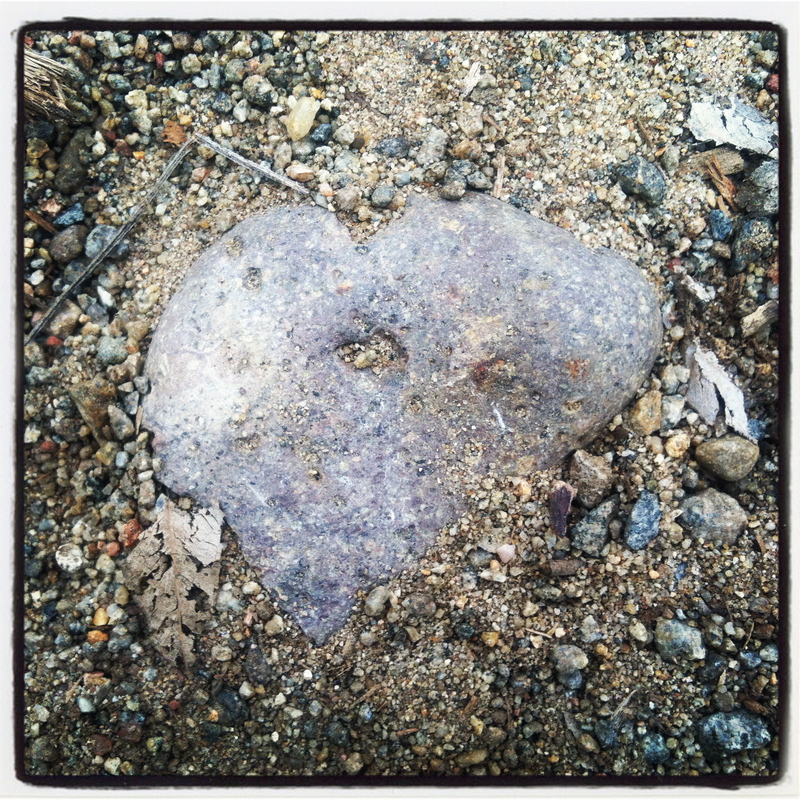 Usually, I’ve just come out of the canyon wearing my Ugg boots and beanie with an empty coffee cup in my hand. My heart rate probably hasn’t surpassed 90 bpm. In contrast, she’s just run several miles up and down the hills of our neighborhood and stands there – a 6 foot tall, glistening, blonde goddess. It’s lovely to see her, to give good mornings smiles and high fives, but sometimes, I sigh as I continue to walk down the hill. She’s just so beautiful, and fast, and disciplined, with her boys and her husband, her job, her schooling, and her fitness. Whew! I know she would never want me to feel that way, but sometimes, I just can’t help it. But most of the time, I know this is true: if I didn’t go slow. I wouldn’t see this. And if I didn’t see those things, I wouldn’t be be able to share them with M on Facebook, or a text message, or on my blog. And if I didn’t tell M about them, she might not see those things. And if she didn’t see those things, she wouldn’t be able to say nice things like this. It’s okay to go slow. To find Presence takes a certain kind of discipline as well. That in our weakness, others find strength. Everyone has their own path and their own gift, their own way of finding meaning in their lives. And the best we can do is share those gifts with one another and say thank you when they are shared. Thank you, M, for making my day. For some reason, this was my theme song as I walked in the canyon today. Last week I went to Ventura to speak to a group of women. My cousin Megan had invited me. This was not a difficult audience; I felt like we were all part of the same tribe – women, wives and mothers. Easy-peasy, I thought. However any time I am going to get up in front of an audience, I like to collect my thoughts before I go on. I usually excuse myself for a last minute trip to the bathroom, so no one sees me closing my eyes and centering myself. If they see a random woman in the audience doing some deep breathing, that’s one thing. If that random woman, suddenly becomes the “expert” they are supposed to be listening to, I think it affects my credibility. So before she introduced me, Megan led me to the little bathroom in the back of the meeting room and left me to my own devices. And as I took my first deep breath, it hit me. I am not saying that public speaking isn’t challenging, or that I don’t spend a lot of time thinking about what I want to say and how I’m going to say it, because I do. But on the day before this day, this day when I was crouched in a bathroom, trying to do deep breathing exercises (while not gagging on the smell of cleaning fluids), I had received an email that a mother I know, a mother I call a friend, a mother of 4 children, had just been diagnosed with breast cancer. So when I went to center myself, I was immediately thrown off-center by the realization that my friend may be off-center for a very long time to come, that she was probably in the furthest orbit she had ever been in from her center in her entire life. That when you receive a cancer diagnosis as a mother of 4 children, still at home, who still consider you the center of their entire existence, your own center pretty much looks like a nuclear bomb just went off. Obviously I’m just guessing here. I’ve not faced it myself, but I do have a little bit of history with mothers, with mothers of four children, with mothers of four children and a cancer diagnosis. When I was 15 years old, my own mother was diagnosed with cancer, Acute Myeloid Leukemia, to be exact. I was the second eldest of her four children, ranging in age from 16 to 6 years old. She was 39 years old and it was not looking good. One day our mom was home and the next day, she was gone, not to return for almost 4 months. Chemo, radiation, isolation and a bone marrow transplant, fifty miles away from home, were on the docket. She survived; we all survived. In fact, we thrived. Our center was still there; it was just in a “geographically undesirable” location – on the 11th floor of the UCLA hospital. Instead of gravitating home after school, we gravitated up the 405 Freeway. Instead of relying on her to center us all the time, we centered each other. We also became the center of our school, church and community. My older brother Charlie became the family chauffer. I became the homework helper and babysitter. Tim and Amy, 9 and 6 respectively, became amazingly adaptable and compliant, endearingly so. There was nothing we wouldn’t have done for them. And there was nothing that people wouldn’t do for us, if we simply asked and frequently when we didn’t. At that time in our lives, nothing seemed impossible, if we stuck together. And when our Mom got home, our center moved to the family room couch and slept and drank Ensure and got stronger every day for a year, until finally she was up and around and dancing and skiing and cooking burned chicken again – just like she used to. So on that morning last week, before I stepped up in front of 40 women, I was extremely grateful for that new perspective. This isn’t hard. It’s my new motto. What my friend has to do is hard. What my mom had to do was hard. What sick women and men and children all over the world do every day is hard. Since that morning, any time something uncomfortable, or painful, or challenging comes up, I think of my friend. I remember, This isn’t hard, and I go on and I do it – better, braver, and more happily. 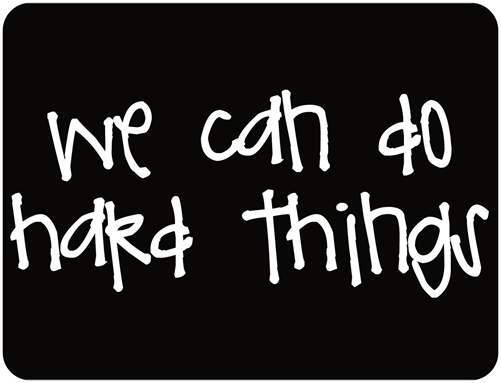 Glennon Melton always reminds her readers that We Can Do Hard Things, but I think it’s even easier when we remember what the hard things really are. So to my friend, and to all the women and men and children out there who are fighting against a diagnosis you do not want, a disease you cannot control, a tragedy that has thrown you off-center, know how much you are loved, how much we respect your fight and your process. Know that we are here to help. I believe with all my heart and soul that you are held lovingly by The Center of the universe and if you can trust in that, you will find your own center once again. Until that time, we will keep you at the center of our prayers, our love and support and hope it helps. I’ve been working out at the local YMCA for several years now. I take virtually all the classes, except Zumba (takes too much coordination), TRX (hurts my shoulder), ­Yoga (actually kinda boring), Pilates (grossed out by the heavy breathing), Kickboxing (see Zumba), Spinning (no way! I actually like being able to sit down). Okay, maybe I don’t take all the classes, but I have my favorites and I show up faithfully. In the beginning, it was hard to get myself to go there – mentally and physically. It seemed to take so long to see any progress at all and I was left with a constant stream of aches and pains, discouragement and self-doubt. But ultimately, I wanted to move through the world with more confidence and grace, so I put my head down and kept going back for more. Lately, I’ve been experiencing déjà vu when it comes to the aches and pains of working out a new muscle and it’s funny, because I haven’t changed my workout routine at all, except for one small thing. As I’ve mentioned recently, I’ve begun walking slowly around my block and it shouldn’t hurt a bit. It hurts terribly and sometimes it takes everything I’ve got to get back out there and walk the next day. I’m strengthening a muscle that I’ve neglected to use properly, despite all my exercise and hard work. The muscle I’m talking about is, of course, my heart. It turns out I’ve been relying on another body part to do the heavy lifting of day-to-day operations. 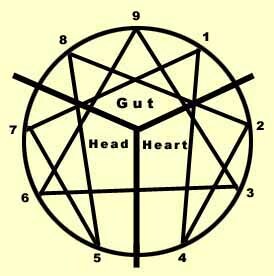 Modern psychology tells us that we operate out of one of our three centers: our Head, our Heart or our Gut. In my own, very simplified language, this is how they work. Head people think first, before they decide how to act. 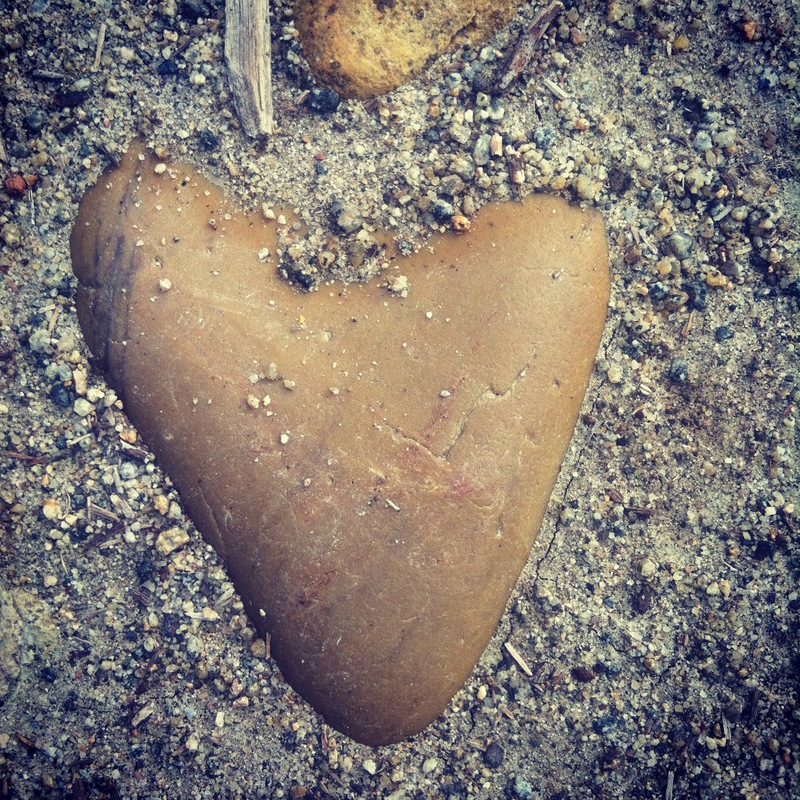 Heart people feel things deeply and allow their emotions to guide them. Gut people seem to live by the adage that it is far easier to seek forgiveness than ask permission. They trust their instincts to jump right in to any and every situation. Can you identify with one of those centers? In a new situation, what do you listen to first? Your head, your heart or your gut? For a long time, due to my incorrigible optimism, I assumed I was a heart person, because I felt happy so much of the time. 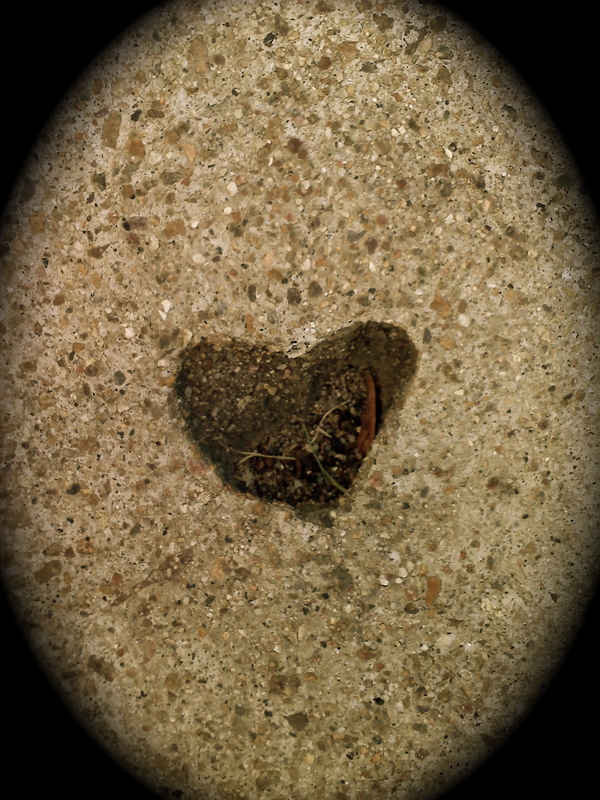 But alas, I’ve discovered I am not a heart person. I’m sure that’s no surprise to anyone who truly is a heart person. No one in touch with their actual feelings is happy all the time. 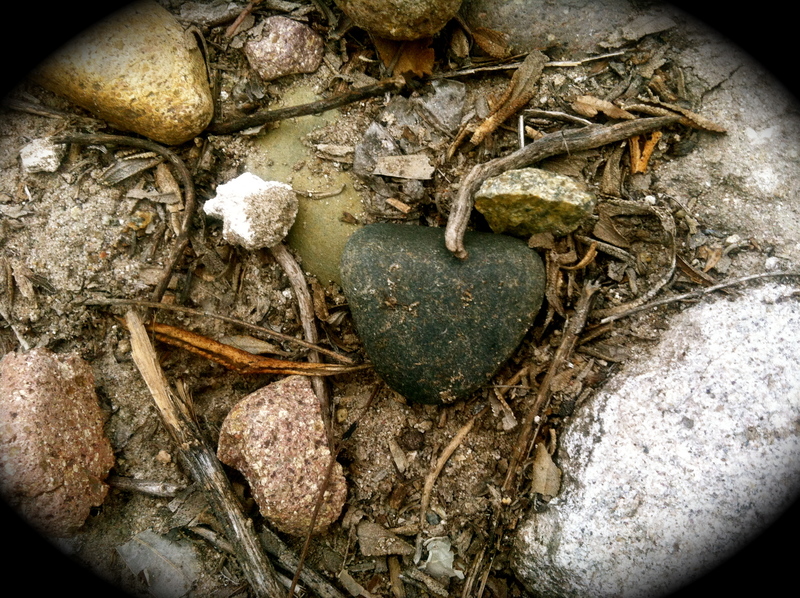 Heart-centered people experience real emotions, like joy and sadness, agony and ecstasy, not just bland hopefulness. I am also not a gut person. Given the advice to “trust my instincts,” I break out in a cold sweat. The “Act first. Think later” philosophy of gut-centered people makes me cringe. How do you know if what you are doing is right or wrong? It seems to me you don’t and that you must be wrong almost as often as you’re right. However, it sure does save a lot of time on front-end decision making. But a brain? Well, a brain is a beautiful thing – it’s rational, logical, dependable, except when it’s not. It can also be paranoid, delusional and let’s face it, the epicenter of mental illness. I haven’t gone down that path, but as I’ve gotten older, I’ve realized the limitations of my control center. 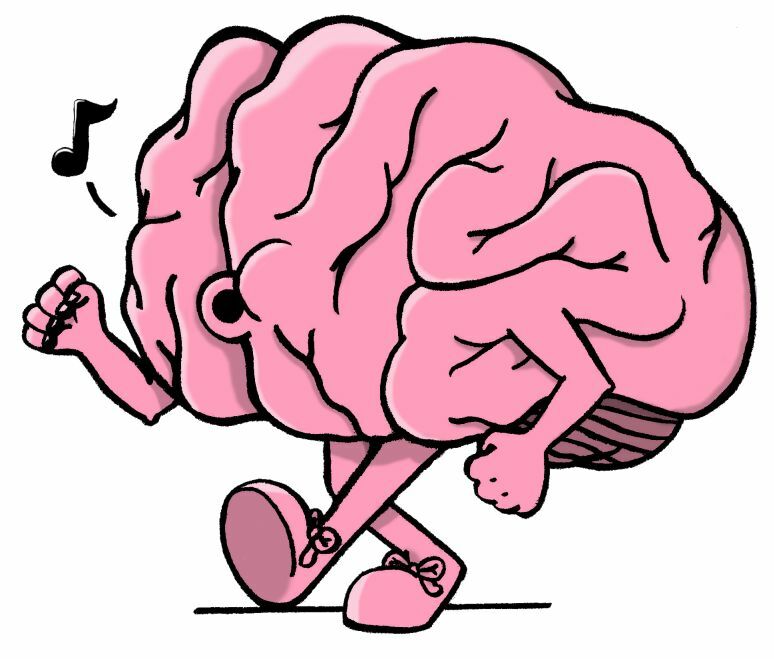 Basically, I’m a brain walking around on two feet and that is not what we were meant to look like. This wise woman challenged me to step away from everything my mind loves for at least an hour a day: the computer, books, work, writing, plans. For one hour a day, I’m just supposed to feel things. My instinct that this would be difficult was right on, but after I threw up, I was able to accept the challenge. And so I began to walk – with mixed results. When I demoted my mind, my heart began to speak up. I hear whispers of things long forgotten, pangs of real emotion, vague sensations in my gut. I try to go home and act on them, before my mind has a chance to talk me out of it. Some days, it just doesn’t work out and my head remains firmly in control. I have no doubt that this process of “re-centering” myself will make me healthier in the long run, but in the meantime, I ache. These new sensations are frequently uncomfortable, and I long to ‘quit the gym’ so to speak. But then I remember my early workouts at the YMCA and why I kept going – to move through this world with more confidence and grace. So on these walks, I keep my head up and my heart open, because I know we will always be our most graceful when we are balanced – head, heart and gut. Tomorrow, Lent begins. For those of you not familiar with the season, Lent takes place for the 40 days before Easter. 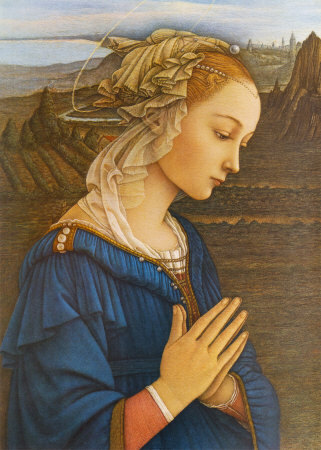 It is traditionally a time of fasting, prayer and almsgiving. If you had Catholic friends growing up, you may have overheard, or participated in earnest discussions about what to “give up” for Lent. Until I was 16, it always boiled down to candy. For a kid with a serious sweet tooth, and the dental work to prove it, giving up candy for 40 days was a real sacrifice. And it seemed that Heaven itself blessed my offering, for on Easter morning, all my hard work was rewarded by a basketful of sweet, candy goodness. I still get excited when I see row upon row of pastel-colored Peeps, sweet and sour jelly beans, and rich, gooey Cadbury Creme eggs in the aisles of my local Target. But alas, we all must grow up and although I still love candy, I’ve definitely outgrown “giving it up” for Lent. There are many things, spiritual and otherwise, that I’ve grown out of, but I’ve tried to hold on to the season of Lent. As an adult, I’m always on the look out for new ways to commit to this season and what it’s supposed to bring about in me and my spiritual journey. This morning, I came across a great reflection, which you can check out here if you like. That Time of Year Again – Busted Halo. Sr. Bernadette makes some very good, very funny points in her essay, and offers a series of questions to help you figure out what action, or “inaction” you might take this Lenten season to become more like Jesus, the man that Christians purport to follow with their lives. There was one question in particular that struck me at my very core. Wow! When you put it that way, I obviously can’t fill in that blank with candy. I may love my Sweet Tarts and Sugar Babies, but do I really need God to help me do without them? I don’t think so. I can just as easily pop in a piece of gum, or brush my teeth and temptation is avoided. There is no reliance on any Higher Power, except my own will power. Without a conscious thought, I had my answer. It came unbidden, as impulses from the Holy Spirit often do, but I quickly buried it. (Which, by the way, is what we often do with those impulses.) It seemed too strange, and more significantly, too impossible. But after messing around with a list of the typical vices we try to get rid of, from caffeine and alcohol to technology, I gave up and went back to my first thought. 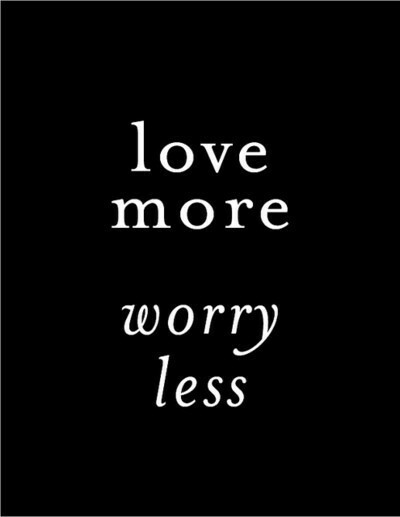 For Lent 2012, I have to give up worrying. I have developed a compulsive need to ‘fix’ things these days. I am not talking about appliances, and messy closets. I am talking about people and situations over which I have little control. But that lack of control doesn’t stop me from spending many of my waking hours and more than a few of my sleeping ones worrying about how things could be different. I go over in my head what I could have done, should have done, might have done and might still do to correct these “problems” as I see them. I long for things to be resolved, ultimately to my own satisfaction. I realize that this habit of worry is neither productive, nor life-giving to myself or anyone I love. It is not contemplation, or even problem-solving. It will not produce better results, or fix anything at all. It merely prevents me from being in the Now and embracing the present moment. How can I enjoy a morning hug from my Molly, or a Starbucks run with my teens if I am mulling over all the ways they need to be ‘fixed?’ How can I sleep peacefully next to Tim at night if I am thinking of all the things that I’ve left undone? How can there be any peace if it all depends on me? I’d love to know what you’re thinking of giving up. What would make you turn to God every time you were about to turn to “it”, whatever it is? I promise not to worry about you, but I will send good thoughts your way over the next 40 days and hopefully, we won’t pick up right where we left off today. Was it just me, or did anyone else confuse a Tasmanian Devil with a whirling dervish in their childhood? When I was younger, I knew of only one difference: Taz was an actual star of a cartoon show. That was it. I had no idea whether a whirling dervish was man or beast, good or evil, though I tended to think the latter. 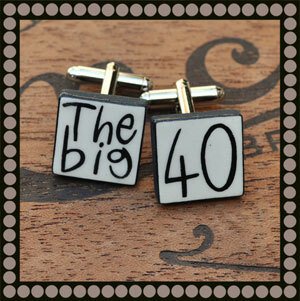 Whenever the phrase was used in my childhood home, it had a negative connotation. It meant I needed to slow down, to stop being so wild. For the sake of my mother’s nerves and my backside, I needed to be still. I hadn’t thought about my juvenile transposition of those terms for many, many years, but recently a friend posted this picture of me on Facebook, which was taken at her wedding last summer. Uh-oh, I thought, but I figured that it might get even worse, or better, depending on how you look at it. I was right. Apparently, we were just getting started. This moment followed. My partner and I were like turbines picking up steam. Though I haven’t seen the photographic evidence, I have vague memories of being sprawled across the dance floor, on our bums, laughing hysterically. When I saw these photos, my mother’s phrase “whirling dervish” immediately came to mind. It had been 30 years since it had been used to scold me for playing so wildly with my friends. It was always followed by an encouragement to read instead, to pick up our messes, or at the very least to go outside! And since I am now an adult with access to cool technology like the Internet and Wikipedia, I decided to look up the term for myself. Imagine my surprise when I saw beautiful images like this one below. Whirling dervishes are not a menace to society, some wild, uncontrollable animal, or a tic that overtakes someone like a seizure, or a stroke. 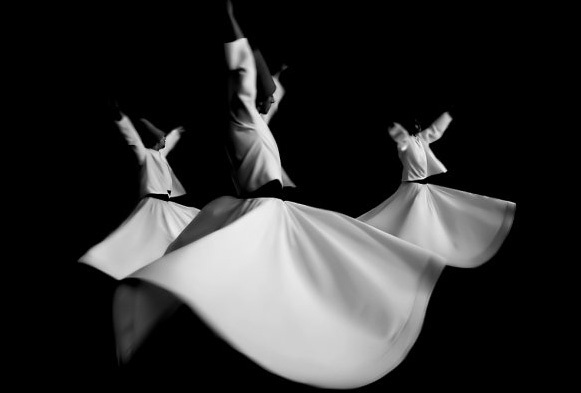 A whirling dervish is someone who dances in circles in order worship and discover God. They don’t even refer to themselves by that name. Technically, they are the Mevlevi sect of Sufism. Amen to that. When I read why a dervish whirls, my need to spin on the dance floor with my lovely friend on my arm became crystal clear. We had joyously celebrated her marriage a few short years before and now, she is going through some events that are unexpected, unwanted and frankly, unpleasant and yet together, we were celebrating the marriage of another friend. The bride’s childhood had been marked by a tragic loss, but her commitment to her new husband signified a belief in hope, joy, love, and the promise of all those blessings in greater measure in her future. Life spins on its axis and we are constantly called to accept changes in our circumstances and perspective. 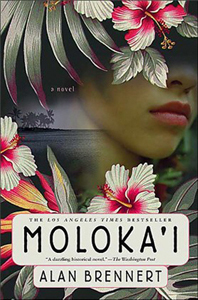 I recently read Alan Brennert’s novel Moloka’i and enjoyed it thoroughly. It is set around the turn of the century in the leper colony of Kalaupapa on the Hawaiian island of Molokai. To control the leprosy epidemic, everyone found infected with the bacteria, was sent to live in isolation there. For many patients, that isolation lasted their whole lives. Historical fiction like this is my favorite genre, because it appeals to me on two levels. The reader in me gets lost in the story, while the scholar in me absorbs all sorts of new historical facts and trivia to bore my friends and family with later. In my nerdy opinion, historical fiction is the perfect combination of fact and fiction, research and escapism, a fabulous two-for-one deal. However, reading the novel reminded me of an experience I had a couple months back. It made me think about historical fiction in a more personal way, because it wasn’t in a book anymore. At a cocktail party in my neighborhood, I saw all too clearly how our own personal historical fictions influence the stories we tell ourselves each and every day. While the fiction is probably harmless most of the time, it may actually cost us something valuable in the long run: our ability to see ourselves as we are today. As Tim and I walked up to our hosts’ front door, he reminded me that I was his wingman. I wasn’t allowed to go mingle, if he didn’t find a buddy to talk to. He doesn’t usually worry about that happening, but this wasn’t our normal social circle, so I acquiesced. For my part, I straightened my skirt and checked my make up one more time. I was as ready as I would ever be. I knew we were both responding to some personal insecurities, but figured our secrets were safe with each other. So imagine my surprise when our hostess asked us to put on a nametag, complete with three adjectives that described us in high school. It was, after all, a fundraiser for a youth organization. Oh boy, I thought, but honesty was probably the best policy here as anywhere else. Tim jotted down Lone Wolf, figuring that pretty much said it all, while I scrawled geek, klutz and swimmer under my name. We looked at what the other had written and shrugged. We’ve been together for so long and shared so many stories from our childhoods that we knew exactly where the adjectives had come from and accepted them as some approximation of the truth. I knew that after several moves, Tim had only a few friends at any given time growing up. He frequently ate alone in the cafeteria, and spent many of his afternoons, kicking a soccer ball at the backyard fence, scoring goal after game-winning goal for an audience of one. He knew how awkward I had felt as a child, skinny and freckle-faced, more at home in water than on land. He’d counted the scars I still have on my body that testify to the face-first, flat out falls I took on the black top, off bikes and into thorn bushes. He has also tried to heal the scars on my psyche from years of feeling inferior to so many of my peers. So we stuck on the wounded egos of our teenage selves and started to mingle. I couldn’t believe all the casual friends and acquaintances we met, who were apparently all popular, smart, beautiful and athletic. Honestly, the ratio of class presidents, cheerleaders and homecoming queens to the rest of us was a little ridiculous. But what was even funnier was how they responded to our nametags. They thought we were kidding, or at least really exaggerating who we used to be. I assured them we were not. They thought we were “one of them,” and until that night, I had thought so too. Not a single person at that party would have pegged Tim for a lone wolf. At this point in his life, my husband is known as “Coach Tim” to a large swathe of the under-15 population in our community and their parents. He’s spent years coaching our kids’ sports teams, from softball to soccer. He is sarcastic and funny, hangs out with the guys, but prefers to chat with the ladies. And as for me, I haven’t tripped over my own feet (much) since my second child was born, and I have become a fairly self-confident and capable woman, athletic even, since discovering Pilates. The night was fun, but I didn’t love reliving my past. I put those words down, thinking they were harmless, that I had moved beyond those labels and memories, that they were “history” and I know Tim did the same. But when we reflected on the last things we had done before we walked into that party, we saw the evidence that our past is hardly history at all. He was making sure that he wouldn’t be the lone wolf, and by adding another layer of lipstick, I was re-arming myself against the superficial judgments of other girls. Despite twenty years of love and success, our historical fiction is still a palpable presence in our lives. Does anyone ever get over who they once were, and thought they might always be? Is it worse for the class presidents, valedictorians, or homecoming queens, who perhaps never lived up to the promise of those early days? I don’t know the answer to that. My story runs the other way and they aren’t exactly the kind of questions you’d ask a casual acquaintance over a glass of wine at a cocktail party. By the end of the novel Moloka’i, a cure for leprosy is found and the patients are free to move back into society, leaving their “shameful” past behind them. But virtually no matter where they go, they face prejudice, scorn and outright discrimination. There are no jobs for them, no places to live, and frequently no family willing to love them. They are technically “free,” but they are bound by their past and the evidence is written all over their bodies and souls. A few of them find the freedom they seek, but many of them return to the leper colony, Kalaupapa, where they are known and loved for who and what they are. As I read this book, I was taken back to that cocktail party and the way our histories can continue to haunt us. Thankfully, for the most part, I am free. I laughed with everyone at what my nametag said. I am no longer that geeky girl, who lacks the self-confidence, courage and grace to be fully herself. 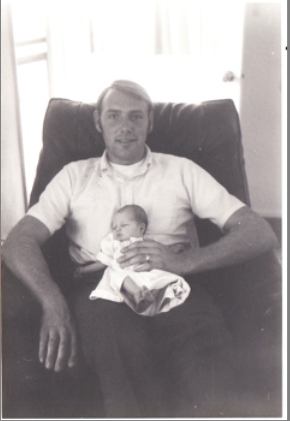 However, when I went home that night, done socializing with the world at large, I was glad to be alone with Tim, my own personal Kalaupapa, where I am known and loved for who I was and who I try to be today.